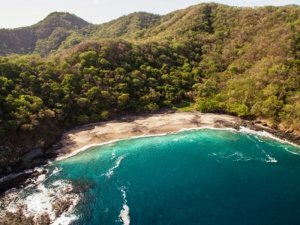 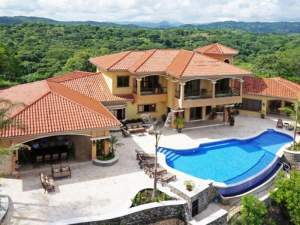 Relocating and retiring to Costa Rica continues to be a popular move for many foreigners and Coldwell Banker® Costa Rica is one of the most trusted resources for finding Costa Rica home rentals. 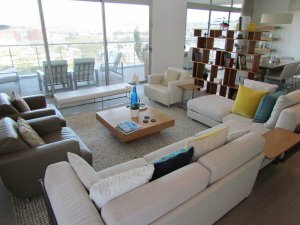 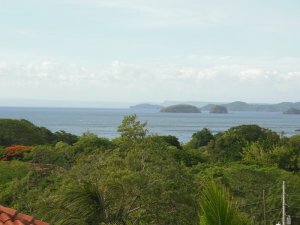 Many potential residents and investors choose to rent while they get familiar with the communities and local customs. 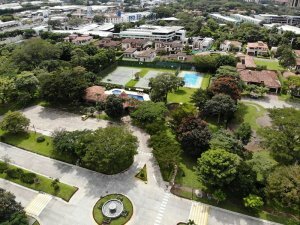 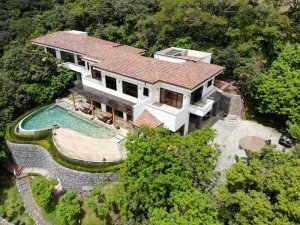 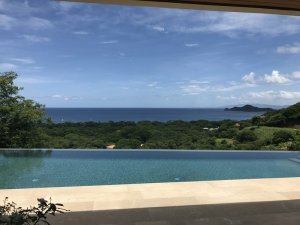 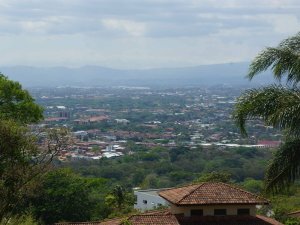 This is generally a good idea for retirees or investors who are considering relocation but haven’t spent a lot of time in Costa Rica. 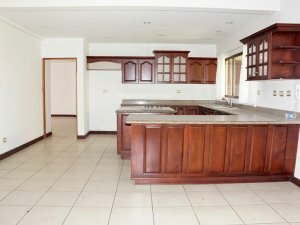 Leasing a home gives a very real view of the lifestyle and community giving you confidence in your investment and decision to relocate. 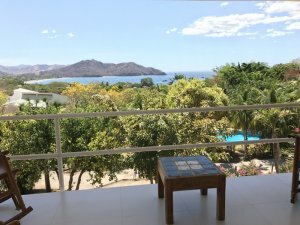 Trying to learn all of the customs and make connections in the community can take a bit of time if you don’t know a lot of people. 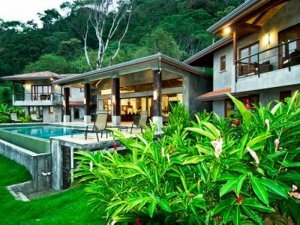 That is why Coldwell Banker® Costa Rica is a leader in helping foreigners adjust to the lifestyle and facilitating the transition with real knowledge and experience to help light the pathway. 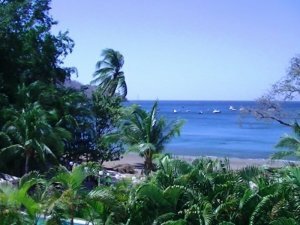 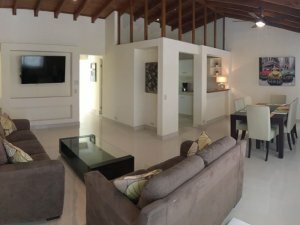 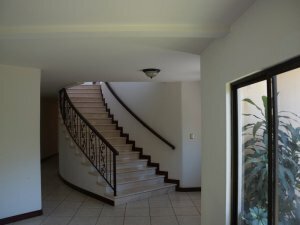 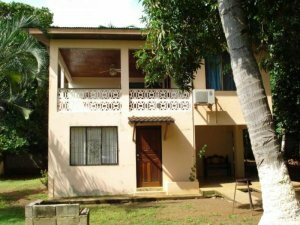 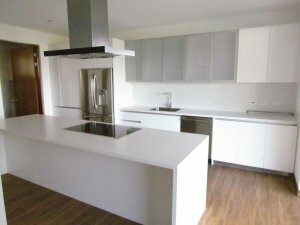 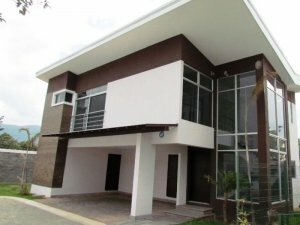 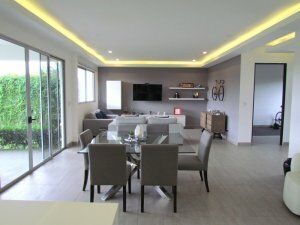 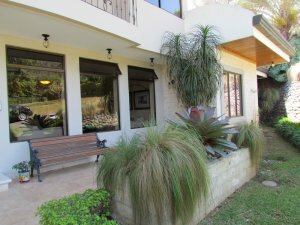 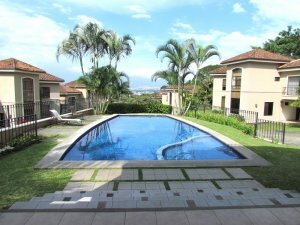 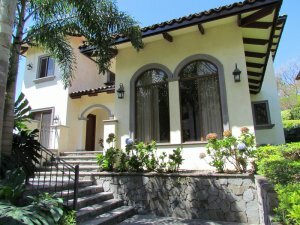 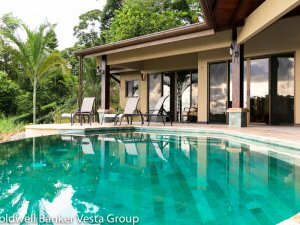 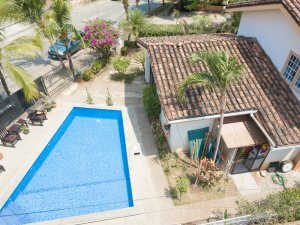 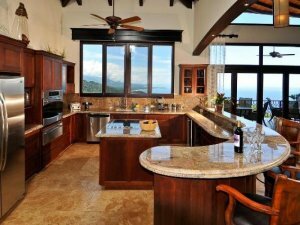 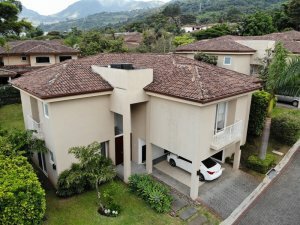 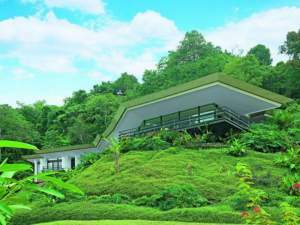 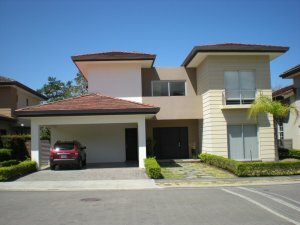 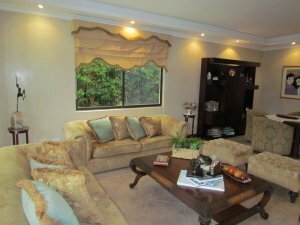 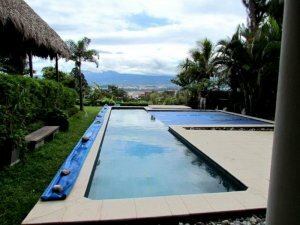 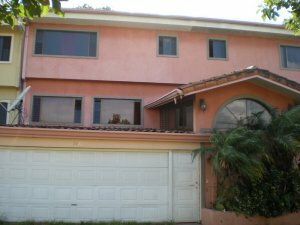 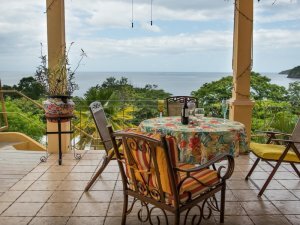 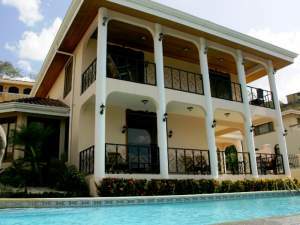 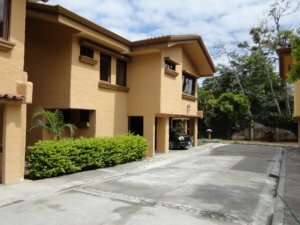 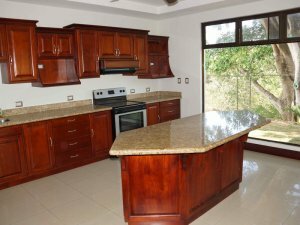 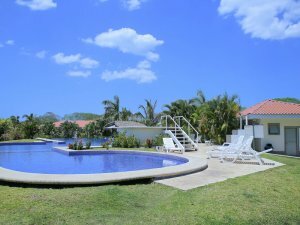 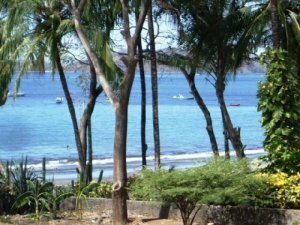 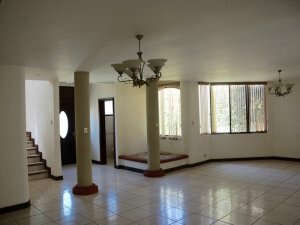 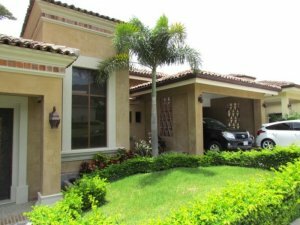 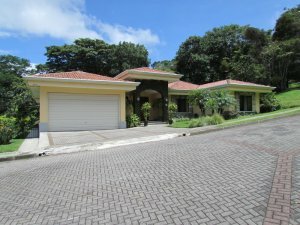 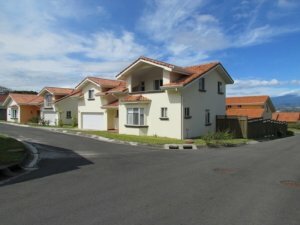 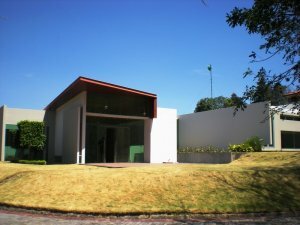 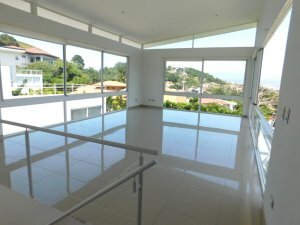 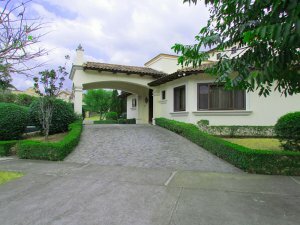 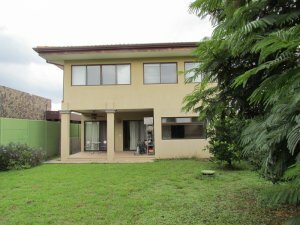 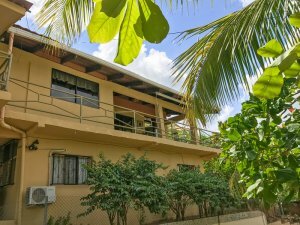 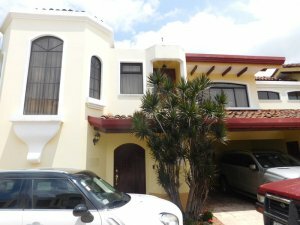 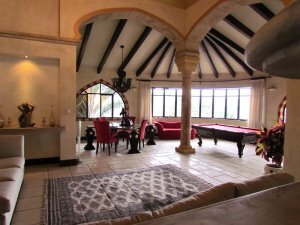 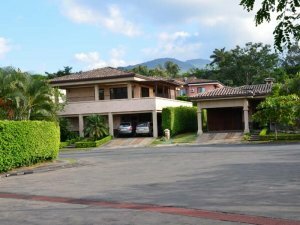 If you’re searching for house rentals in Costa Rica, look no further. 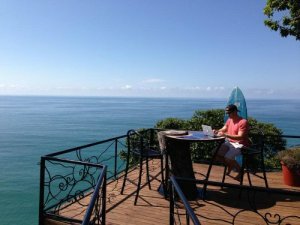 Work with the best and get the best.